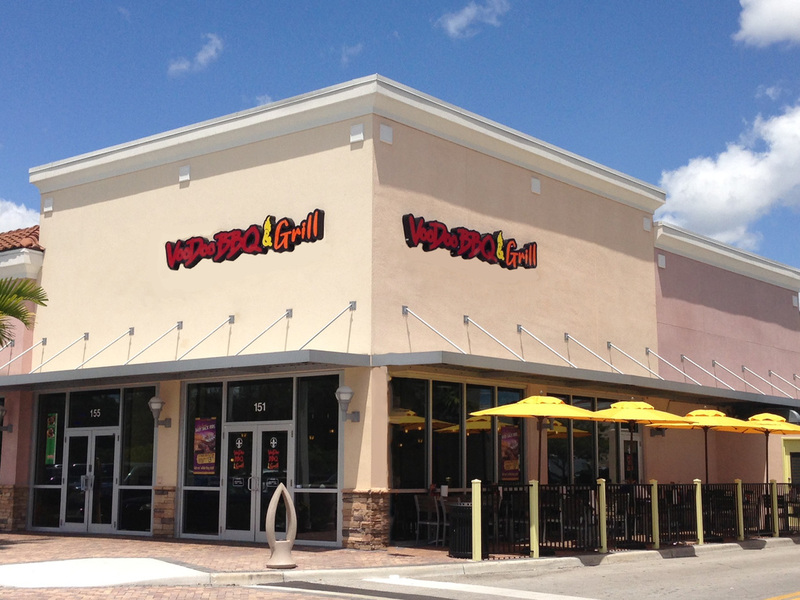 The Florida Restaurant Franchise Group 3, LLP is a Limited Liability Partnership that was established to provide funding for the development of “Fast Casual” restaurant locations in South Florida under the national restaurant franchise name of VooDoo BBQ & Grill. The project provided for the development of multiple locations of to be owned and operated by Jafrejo Holdings, LLC and our subisdiary company, The BBQ Boyz, LLC. 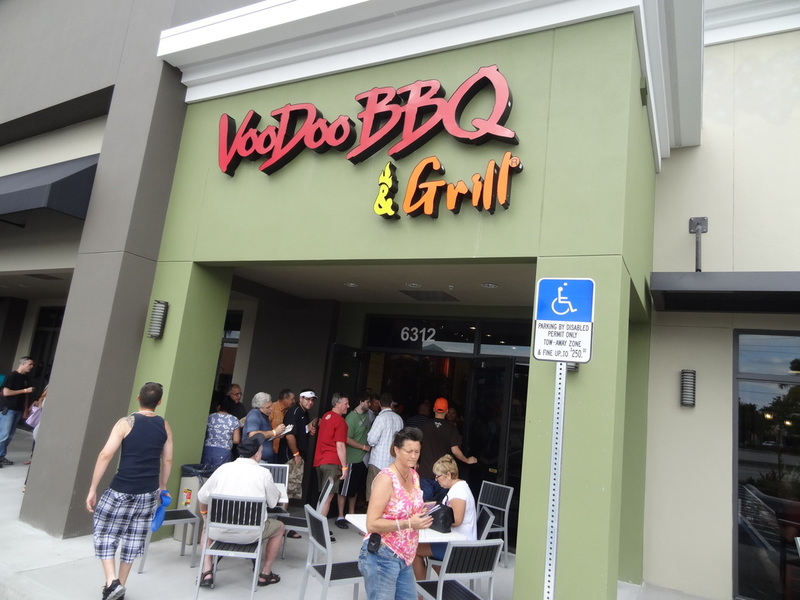 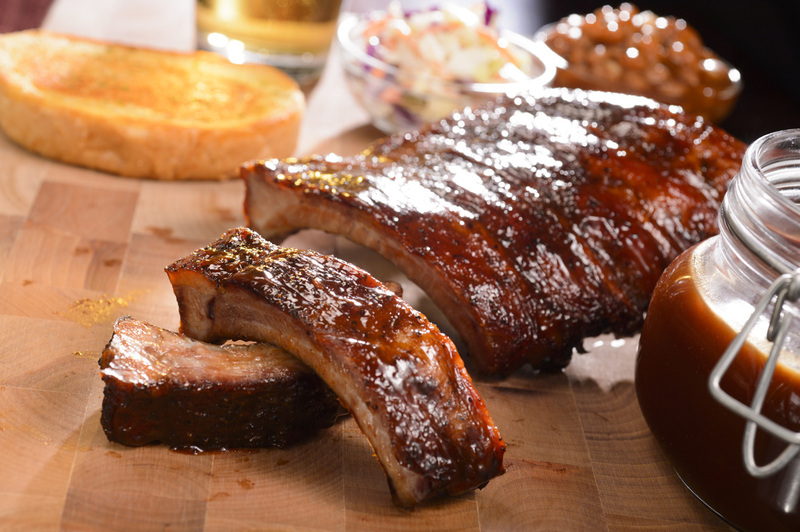 The proposed investment offered the EB-5 candidates the opportunity to participate in the development of the first VooDoo BBQ & Grill restaurants in Florida. 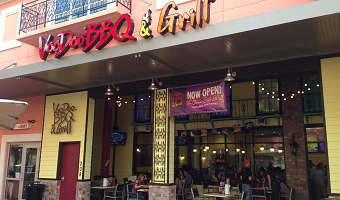 This offering is 100% sold and all EB-5 participants have received their I-526 approvals. 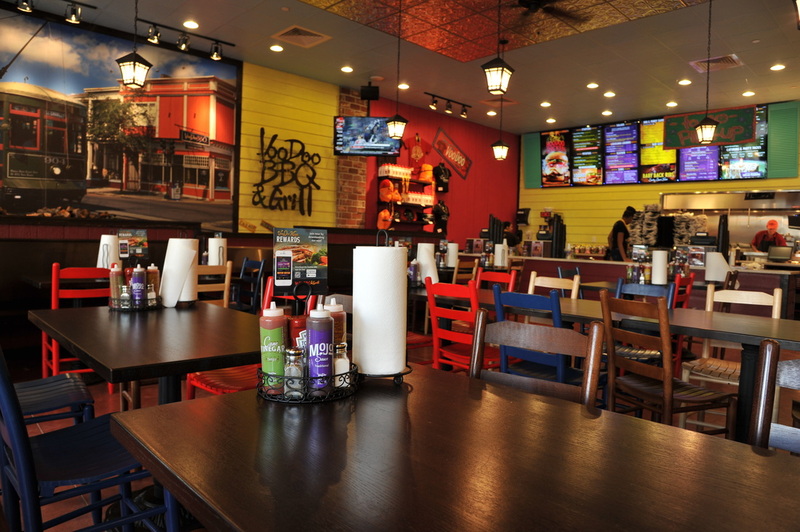 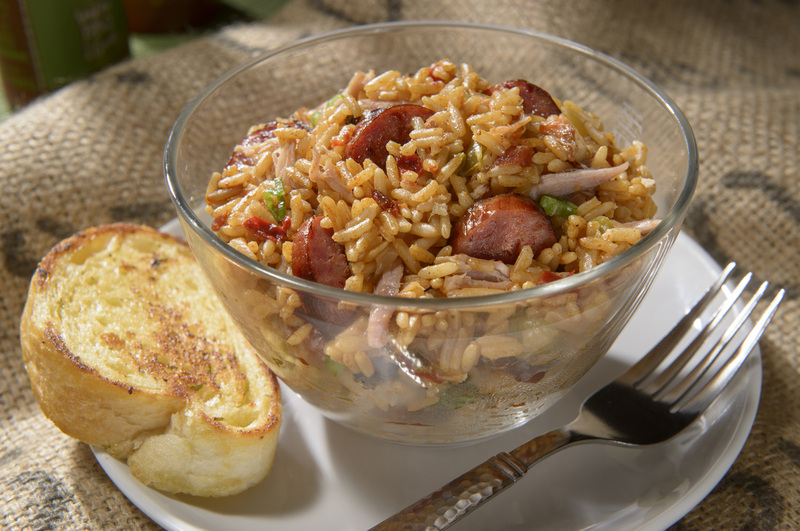 FRFG 3 is approved to establish restaurant locations in Ft. Lauderdale and Miami, Florida. The project created 75% more jobs than was required for EB-5 Investors "green card" to be approved with creation of 175 full time jobs, or 17.5 jobs per investor.